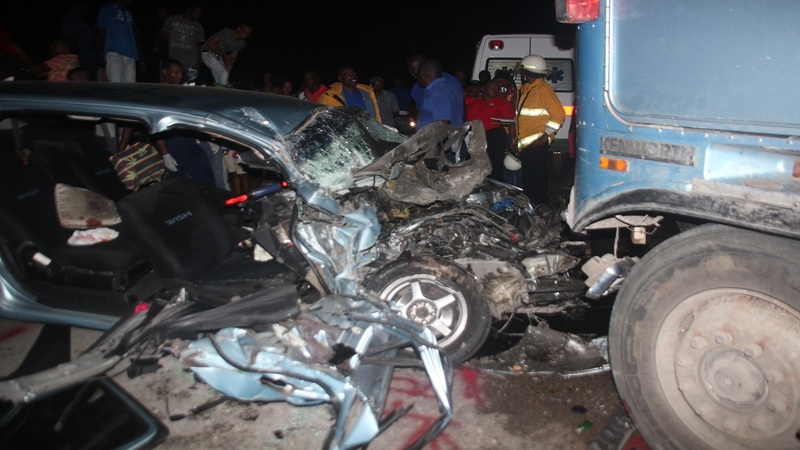 A Westmoreland truck driver on Friday succumbed to injuries he sustained during a two-truck collision along a major roadway in the parish on Thursday evening. 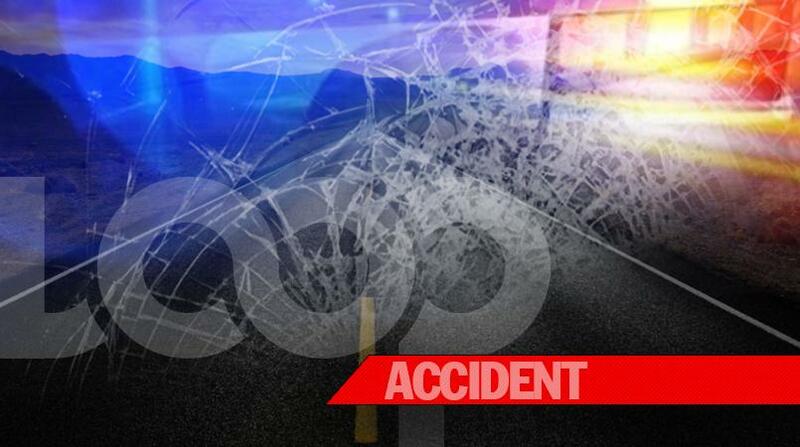 The deceased has been identified as 37-year-old Peter Dawkins of Bluefields district, Westmoreland. 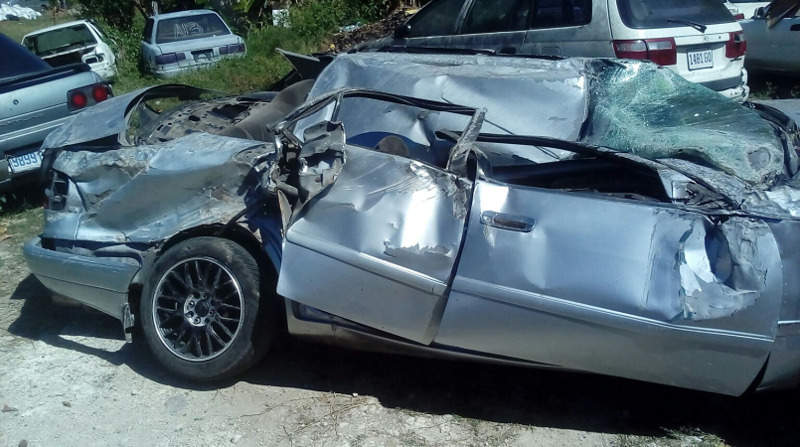 Reports are that about 6:00 p.m., Dawkins was driving a green and white 1996 Isuzu motor truck, when the vehicle collided with a white 2013 Isuzu motor truck which was travelling in the opposite direction. 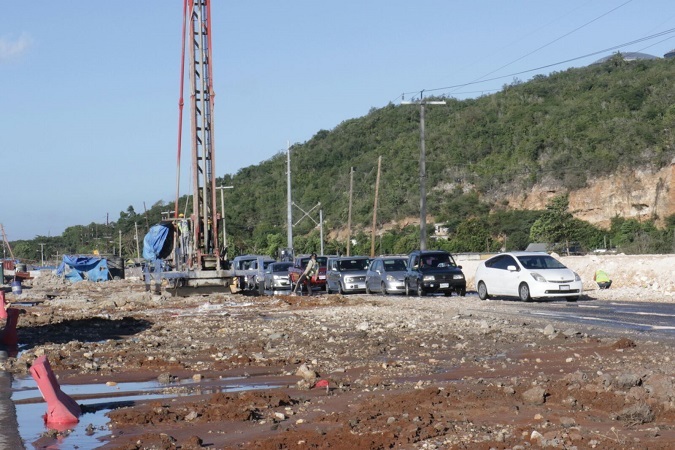 The police said the truck that was being driven by Dawkins had approached from behind a red 2001 International Eagle motor truck, which had mechanical defects and was parked along the roadway, and slammed into the white truck. Dawkins received serious injuries and was taken to the Savanna-la-Mar Hospital, where he was admitted. He, however, succumbed to his injuries the following morning. The Whithorn police are investigating the collision.